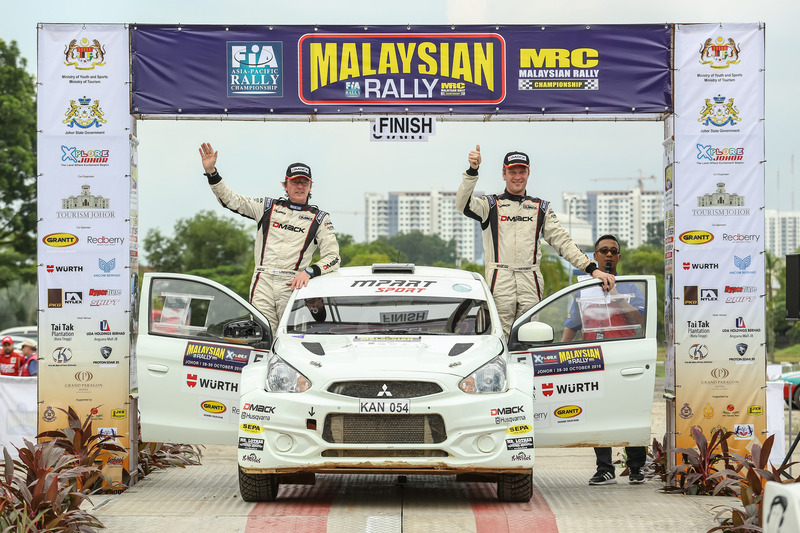 Swedish constructor of the rally-developed Mitsubishi Mirage/Space Star, MPart AB, is pleased to announce that two of its cars will contest a full season in the FIA Asia-Pacific Rally Championship. 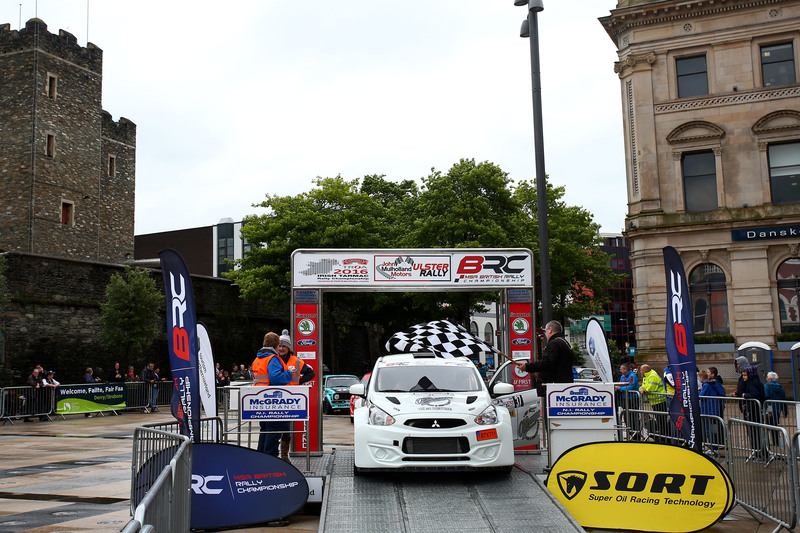 One will be driven by Finnish ace Jari Ketomaa, the other by British National Cup Champion Robert Blomberg from Sweden. 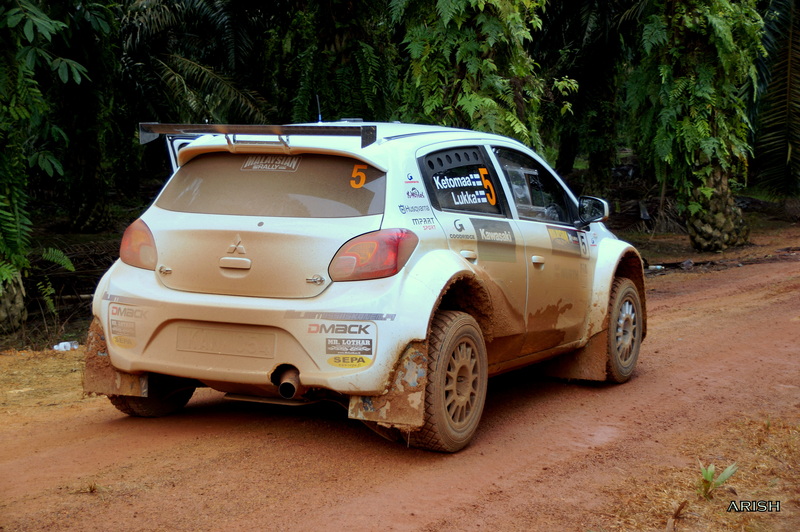 Following the car's highly successful debut in the APRC, when Ketomaa finished an impressive second overall in October's Malaysian Rally, the Mirage proved it was ideally suited to the tough and varied demands that are encountered in this long standing and highly regarded championship. "The Asia Pacific Rally Championship provides a great showcase for our Mitsubishi, as it is given parity against cars of the same specification that it wouldn't otherwise have in the WRC, ERC and some domestic rally championships. Therefore, it is of great interest to us to be able to compete on a level playing field against other cars of similar specification and therefore challenge for overall positions and the championship title. 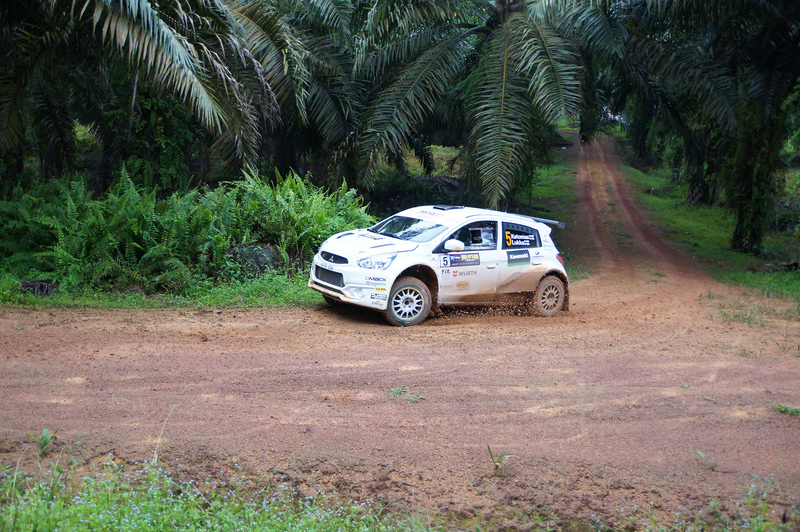 "Another major attraction of the APRC is in light of our result in Malaysia last year. It confirmed the car is competitive and, if we can repeat the same performance in other events, then I'm confident we will be able to score even more podium results." "In all my years of competing, I have never driven a tougher event than last year's Malaysian Rally. To get through it and finish second was a fantastic achievement for all of us as a team and testimony to the durability and performance of the car. "I am extremely motivated about the Asia-Pacific Championship. I would really like to win it - and I think as a team we can win it. It's a very high profile championship and to add an FIA title to my CV would be fantastic." "Tomas and his team have a set up in Sweden that is worthy of any manufacturer-backed operation. Therefore, competing in the APRC can establish the company as a major player in the motorsport industry and is another step towards other high profile global campaigns in the future." "Competing in the UK last year was a completely new experience for me. Now I've done that, been there, it's time for something else and, when Tomas said he was considering a season in the Asia-Pacific Championship, I thought well, why not! I enjoy new challenges and, having spent some time working in the some of the countries where the APRC takes place, rallying over there was already on my bucket list. "The Mitsubishi has proved it can be competitive in the region, so I hope I can help Tomas to promote the cars there and, together with Jari, we will try our best to win the constructor title for the team." 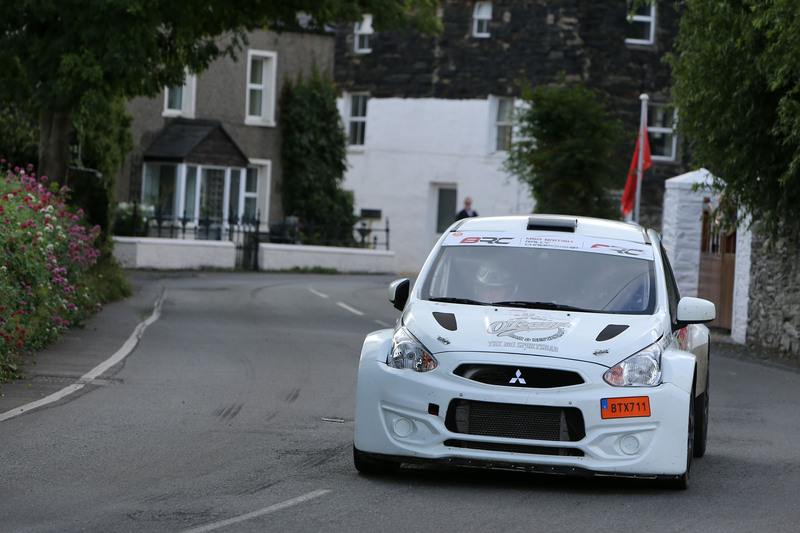 The two Mpart Mitsubishis have now left Sweden and are currently on a six-week journey to New Zealand for the first round of the APRC, the Rally Whangarei that takes place on the East Coast of the North Island at the end of April.